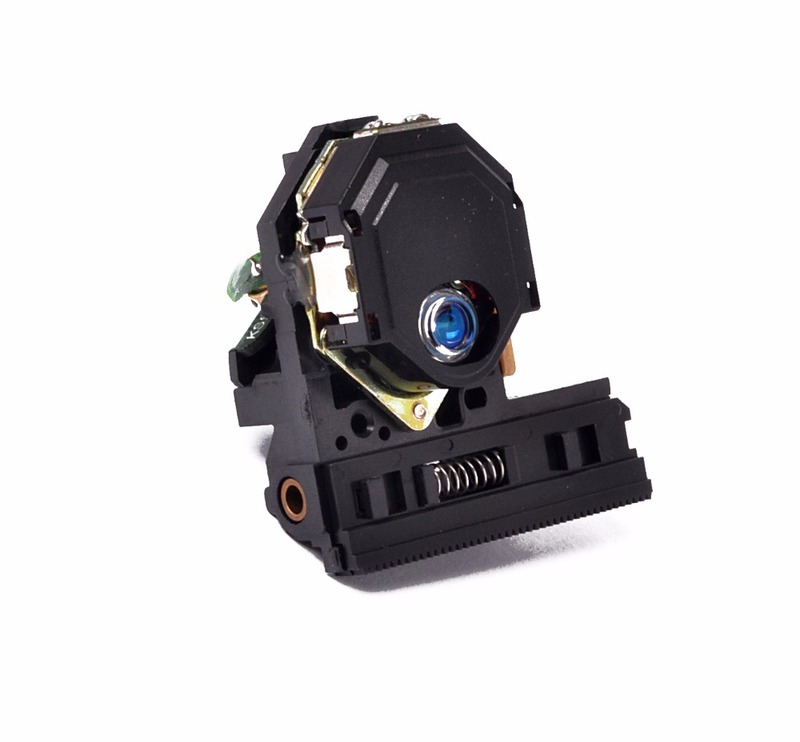 description Brand new laser assembly Replacement For SONY CDX-CA860X CD Player Spare Parts Laser Lens Lasereinheit ASSY Unit CDXCA860X Optical Pickup Bloc Optique feature .. 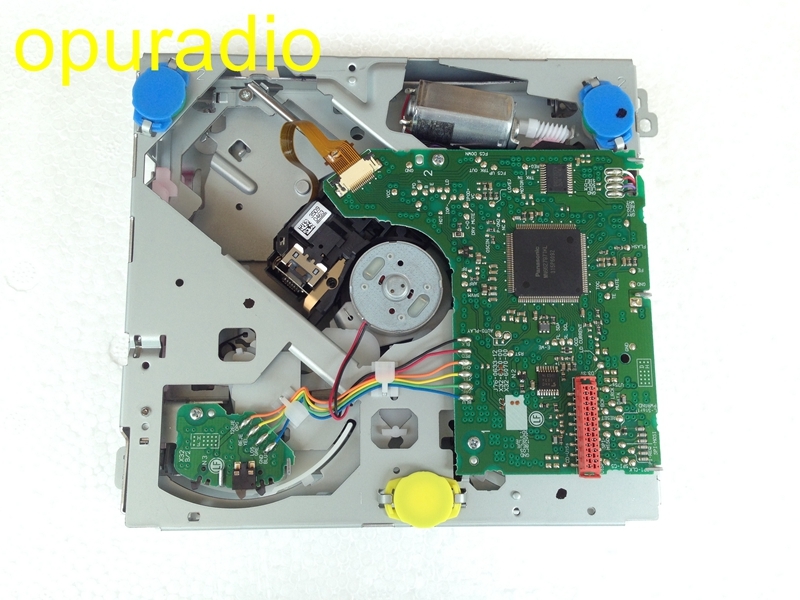 Description: Brand new laser assembly Replacement For PHILIPS DVP-520 CD DVD Player Spare Parts Laser Lens Lasereinheit ASSY Unit DVP520 Optical Pickup Bloc Optique Quality:New and original S.. 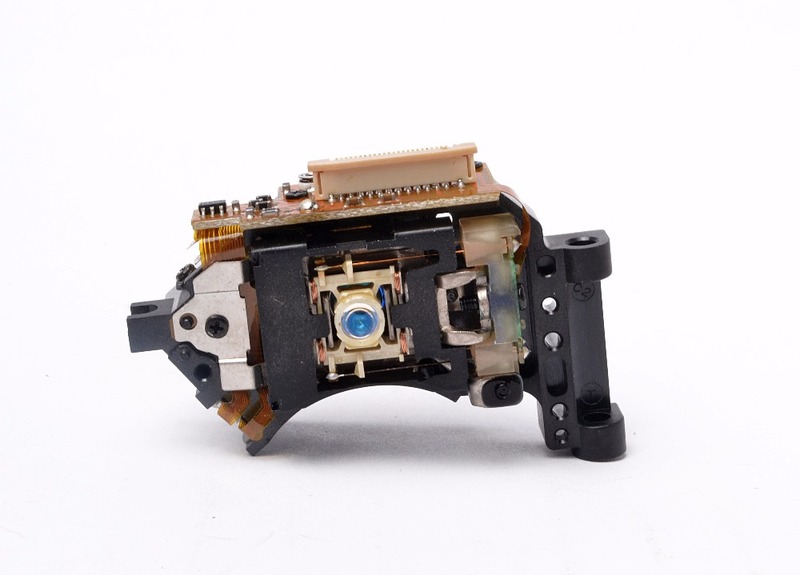 Description: Brand new laser Replacement For Onkyo DX-C210 CD DVD Player Spare Parts Laser Lens Lasereinheit ASSY Unit DXC210 Optical Pickup Bloc Optique Quality:New and ori..
description Brand new laser assembly Replacement For PANASONIC PRD-T400 CD DVD Player Spare Parts Laser Lens Lasereinheit ASSY Unit PRDT400 Optical Pickup Bloc Optique f..
description Brand new laser assembly Replacement For HARMAN KARDON DVD-280 DVD Player Spare Parts Laser Lens Lasereinheit ASSY Unit DVD280 Optical Pickup Bloc Optique.. 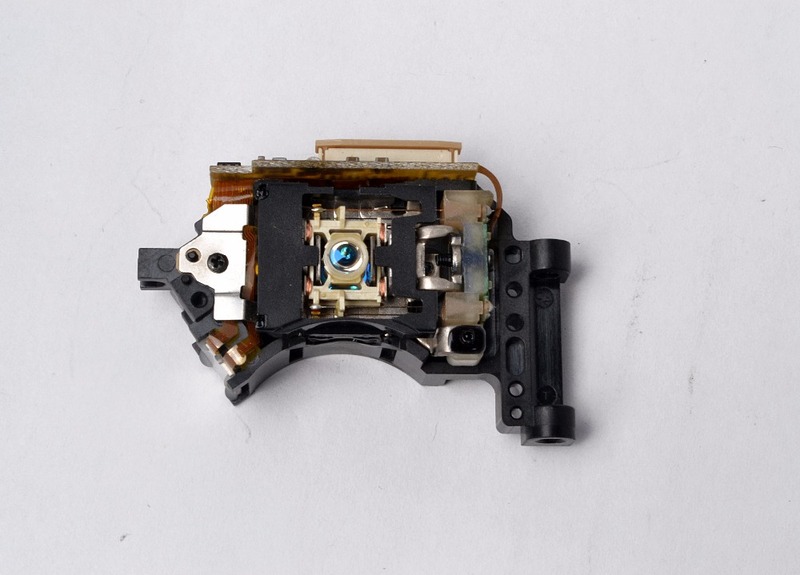 Description: Brand new laser Replacement For CA-UXJ36V CD DVD Player Spare Parts Laser Lens Lasereinheit ASSY Unit CAUXJ36V Optical Pickup Bloc Optique .. 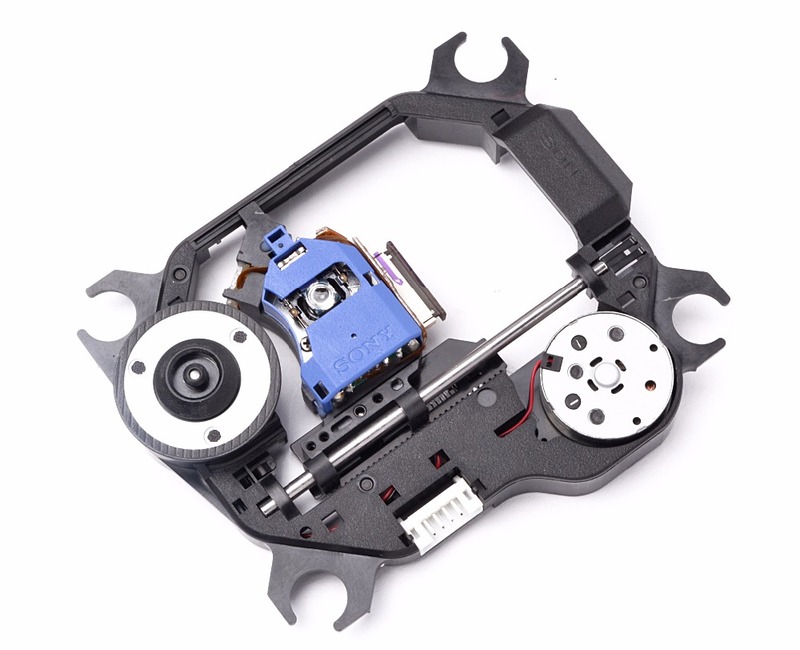 Description: Brand new laser assembly Replacement For DENON DVD-2900 CD DVD Player Spare Parts Laser Lens Lasereinheit ASSY Unit DVD2900 Optical Pickup Bloc Optique Quality:New and original Su.. 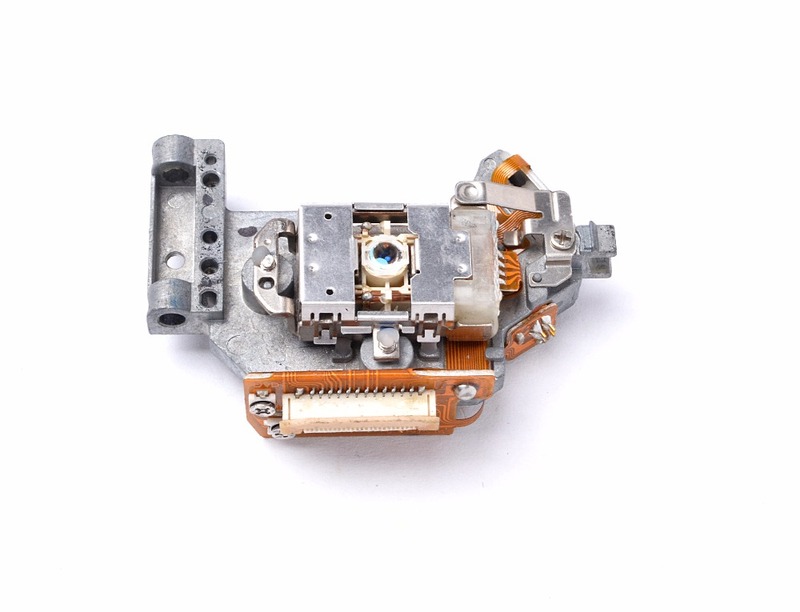 Brand new single cd loader DXM9550V DXM9550VME mechanism for VW RCD310 RCD315 RNS315 car CD navigtion audio .. 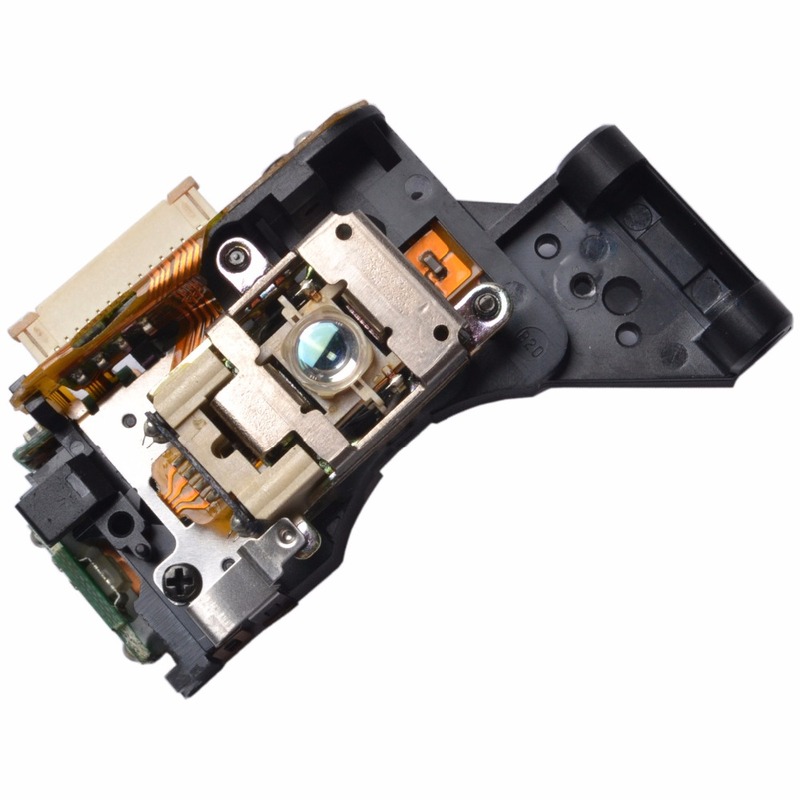 Description: Brand new laser assembly Replacement For SAMSUNG DVD-K150 CD DVD Player Spare Parts Laser Lens Lasereinheit ASSY Unit DVDK150 Optical Pickup Bloc Optique Quality:New and original .. 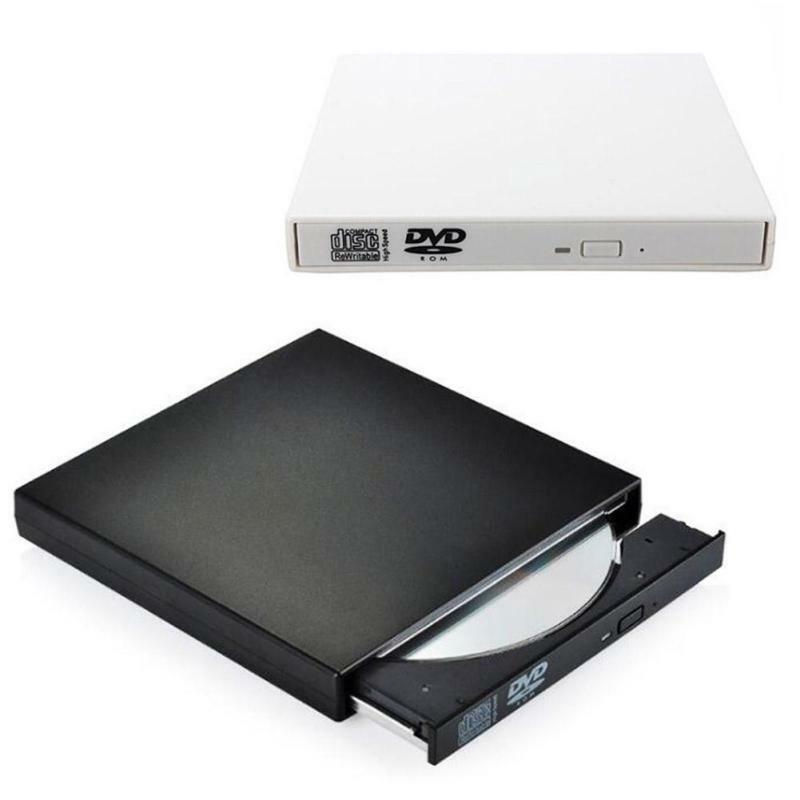 Features: Type:DVD Combo USB 2.0 (No AC wall adapter required). 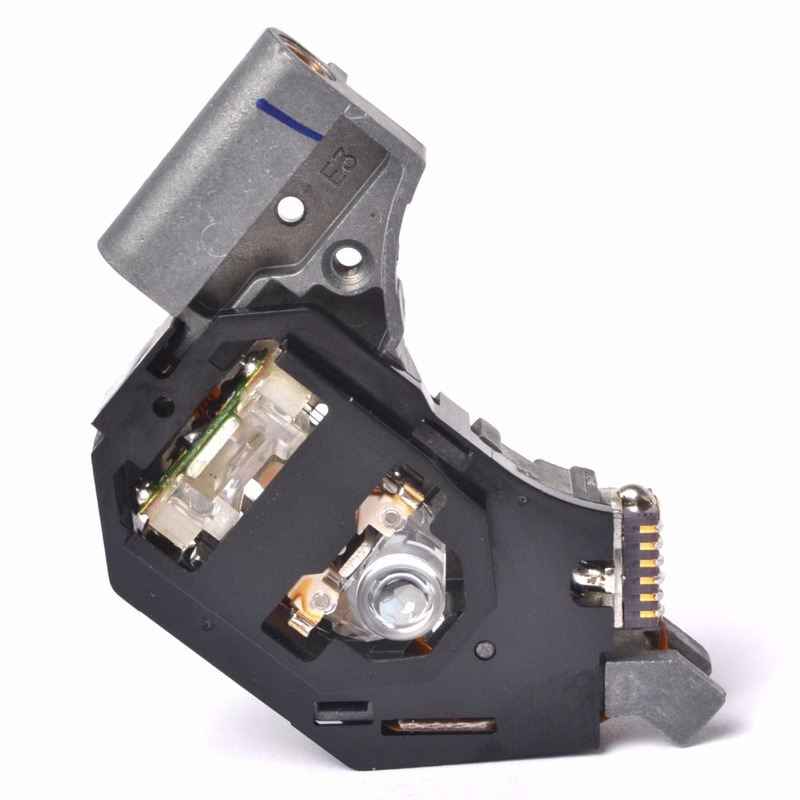 USB Optical Drive with the durable plastic casing. 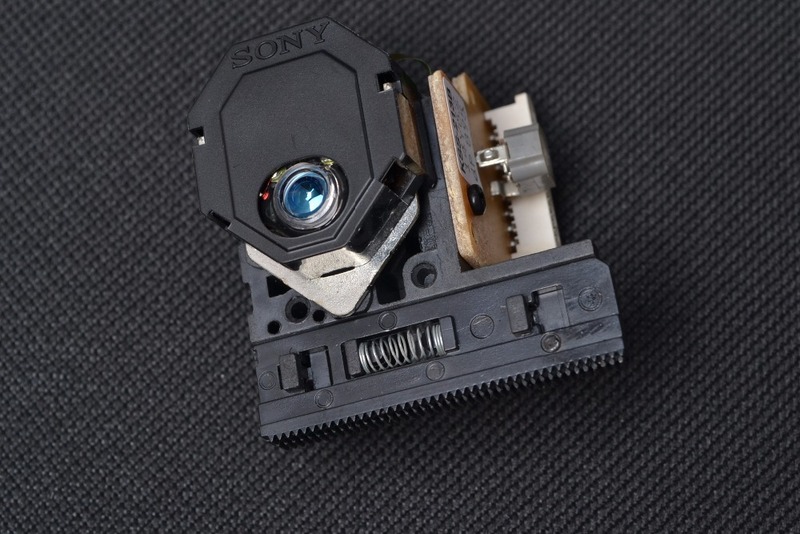 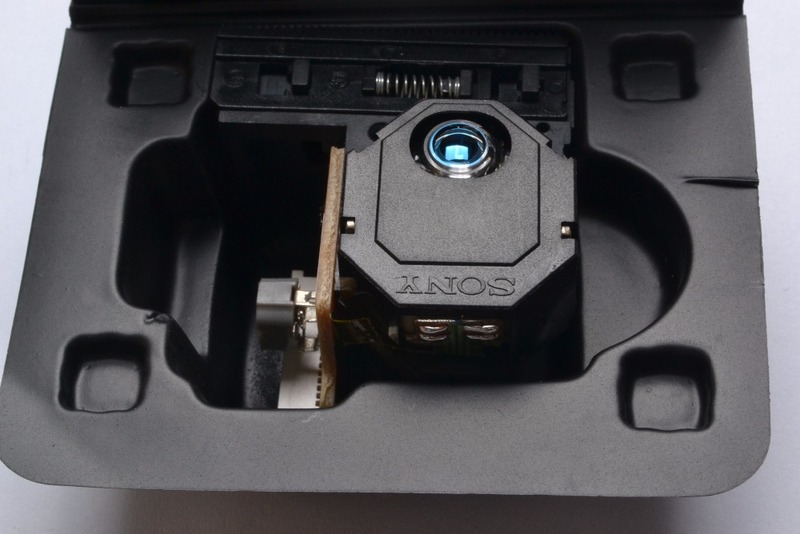 Supports XP, SE, ME, VISTA, WINDOWS 7, WINDOWS 8(suppo..
description Brand new laser assembly Replacement For SONY LBT-N360 CD Player Spare Parts Laser Lens Lasereinheit ASSY Unit LBTN360 Optical Pickup Bloc Optique feature .. 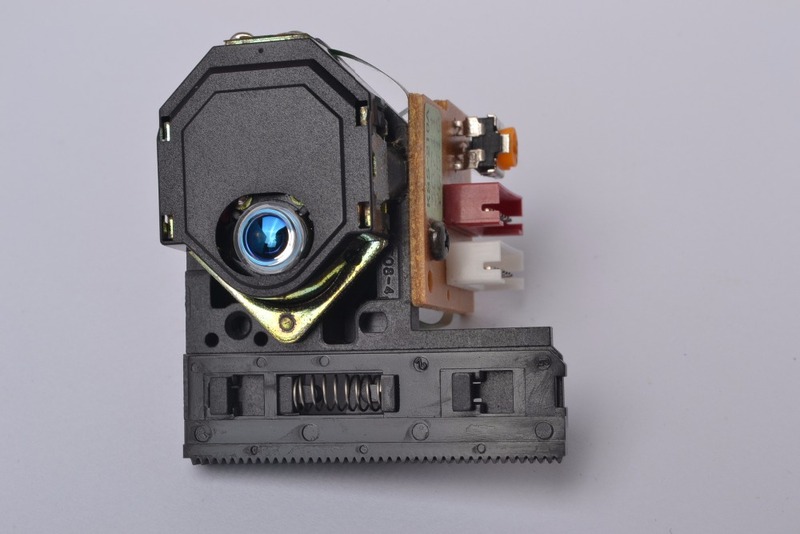 Description: Brand new laser assembly Replacement For Philips DVP-5965K CD DVD Player Spare Parts Laser Lens Lasereinheit ASSY Unit DVP5965K Optical Pickup Bloc Optique ..